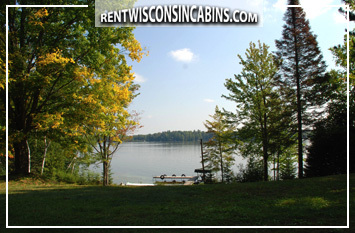 We’ve just listed the Lake Front Cabin in Fifield, WI. The year round vacation rental has 3 bedrooms and sleeps 6. The vacation property is nestled in the Chequamegon National forest. 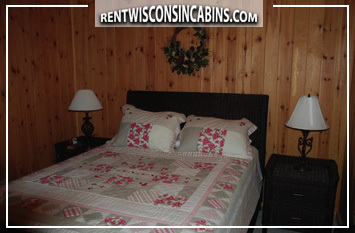 Vacationers have easy access to hiking, snowmobile, and ATV trails. Take a few steps and relax next to the Pike Lake Chain which is known for musky, walley and cropie fishing. The lake is great for water recreation and the pier can house boats and jet skis. 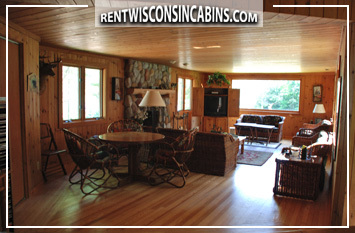 Enjoy the Northwoods in this Lake Front Cabin rental! This entry was posted in Recently Added Rental Properties and tagged booking a vacation, cabins, travel, vacation property, WI travel, wisconsin. Bookmark the permalink.